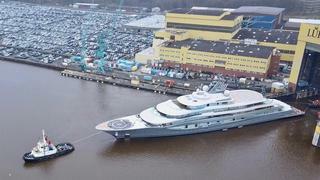 FLYING FOX is a Loading... luxury yacht, built by Lurssen and delivered in 2019. 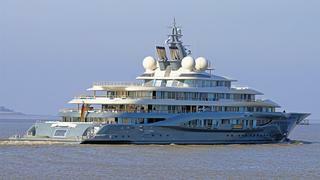 Her power comes from two 6000.0hp MTU diesel engines. 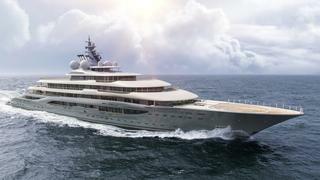 She was designed by Espen Oeino, and the interior design was created by Mark Berryman.